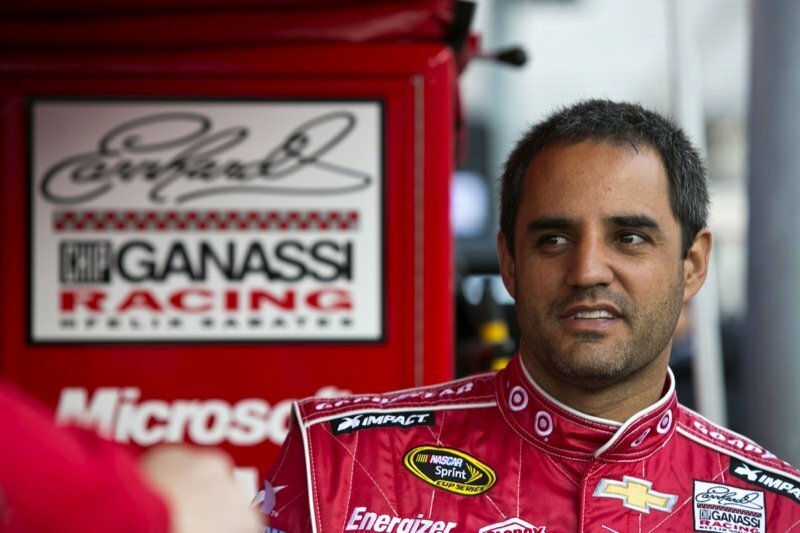 Juan Pablo Montoya, a fixture with Chip Ganassi’s race team since he left Formula One for NASCAR prior to the 2007 season, will not return to the No. 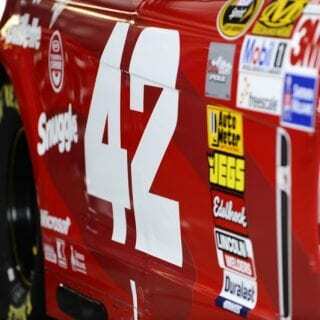 42 car next year. Juan Pablo Montoya losing his ride and it was informed Monday that his contract with Earnhardt Ganassi Racing would not be renewed beyond this season, NASCAR.com has learned. Employees at the EGR shop were told of the impending move Tuesday. 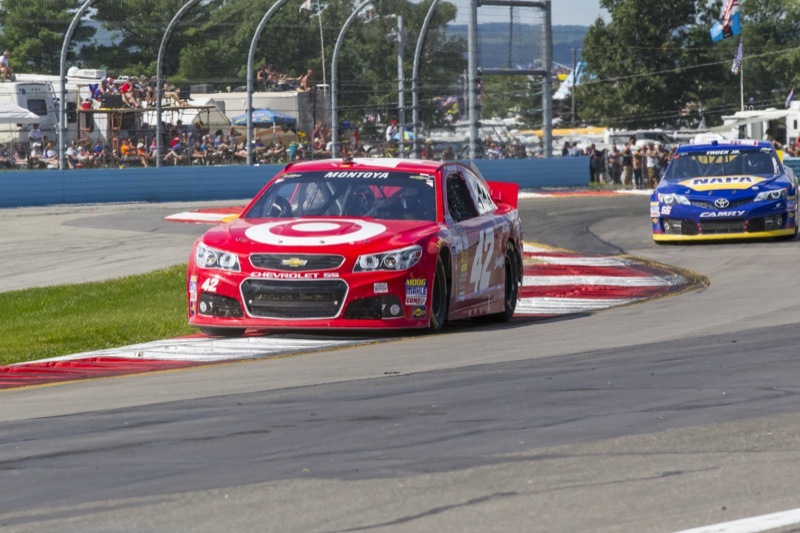 Ganassi officials declined to comment, given the team owner’s policy of not speaking publicly on contract matters. The move opens a seat in the No. 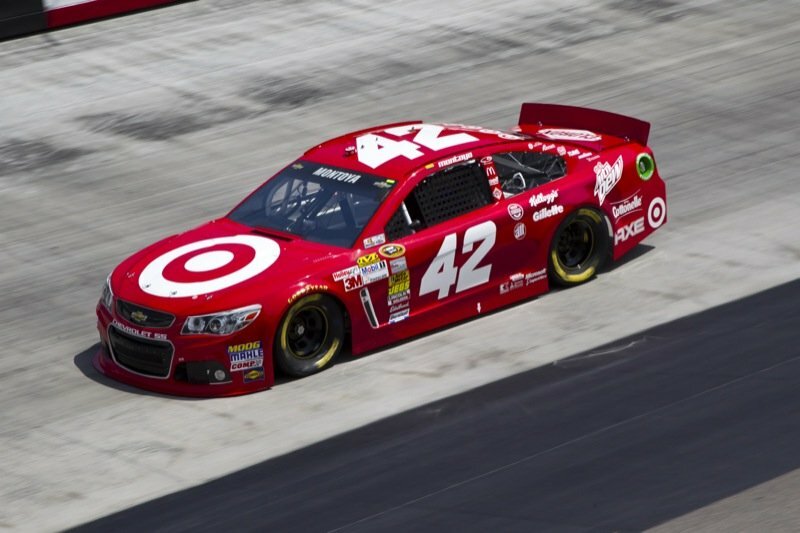 42 car for next season, although a successor to Montoya has not yet been decided. 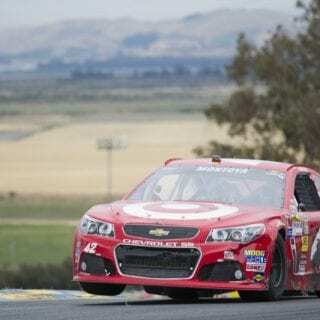 A 37-year-old native of Colombia, Montoya has won two races at NASCAR’s top level, one each on the road courses at Sonoma Raceway and Watkins Glen International, since leaving Formula One for theNASCAR Sprint Cup Series in late 2006. 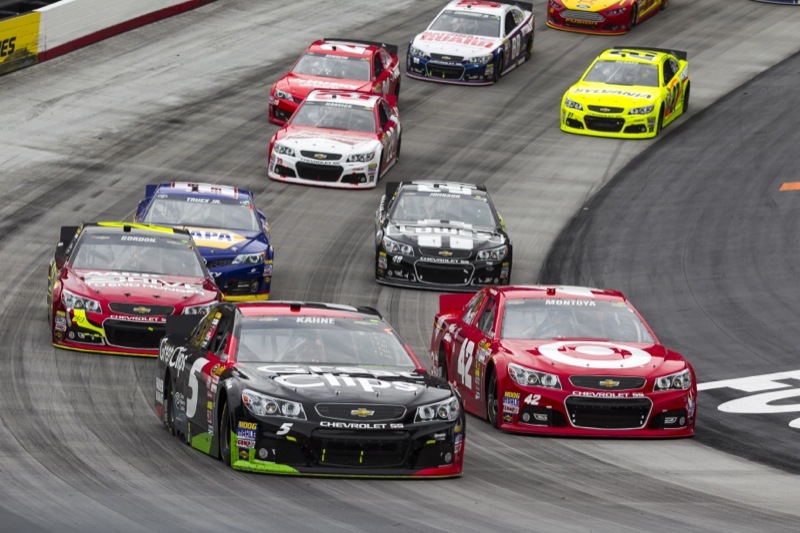 His best year was 2009 when he made the Chase for the NASCAR Sprint Cup and briefly flirted with championship contention before falling out of the hunt in the final races of the season. 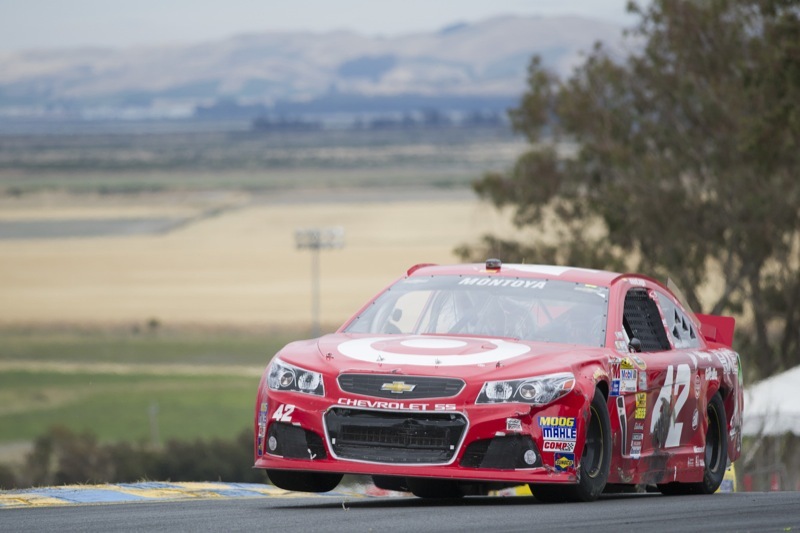 He also has one NASCAR Nationwide Series victory, for Ganassi at Mexico City in 2007. But Montoya’s fortunes ebbed along with those of the organization as a whole, and he has struggled to build any momentum in recent years. 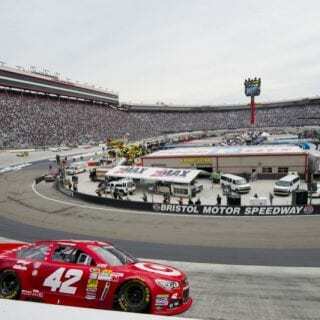 He finished 21st and 22nd respectively in Sprint Cup points the past two seasons, and at Richmond in April recorded his first top-five finish in two years. 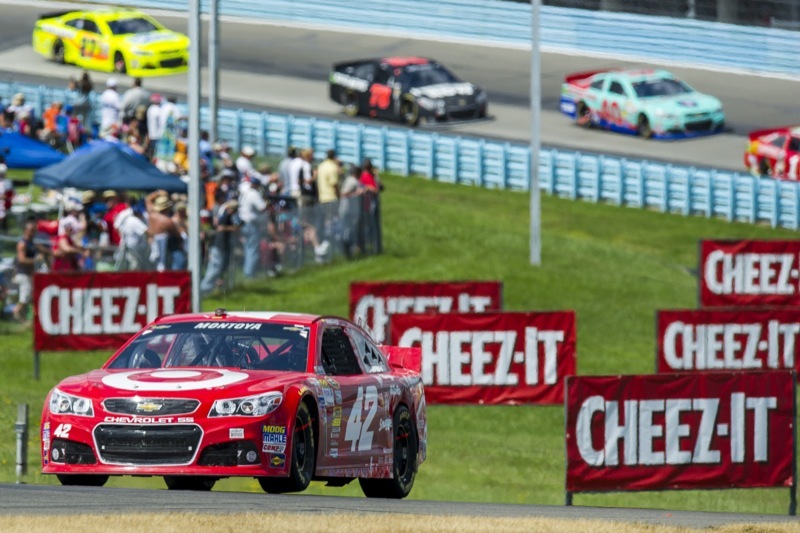 Montoya is currently 22nd in points after a fifth-place finish Sunday at Watkins Glen. Ganassi and Montoya have a close friendship dating back to their first stint together in open-wheel cars, which produced an Indianapolis 500 victory in 2000. Although Ganassi also fields entries in open-wheel and sports car circuits, it’s unclear as to whether Montoya would be interested in pursuing such an option should the opportunity arise. 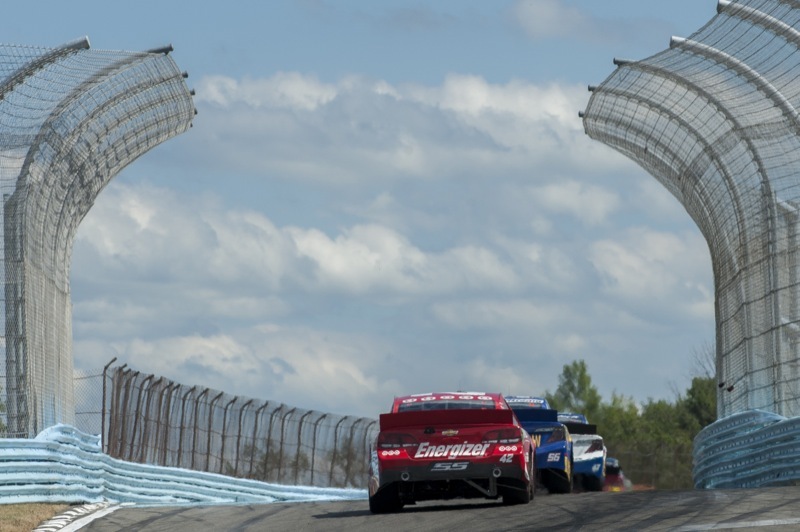 Felix Sabates, minority owner of EGR, confirmed the move later Tuesday in an interview with SiriusXM NASCAR Radio, saying it was just time for a change on the No. 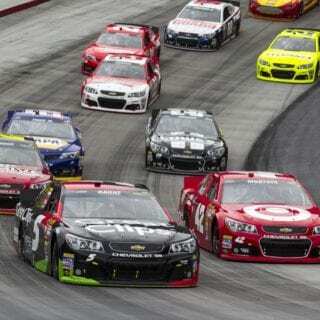 42 car. 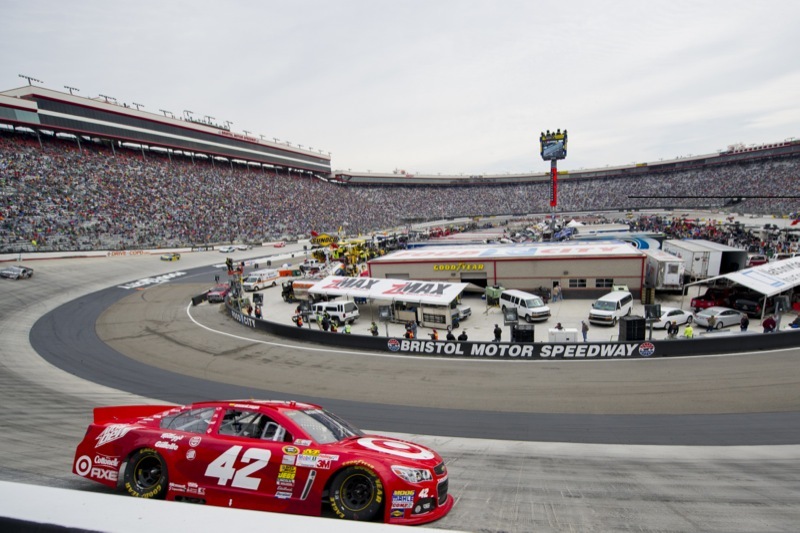 As for potential successors, Sabates was asked about EGR developmental driver Kyle Larson, who competes in the Nationwide Series for Turner Scott Motorsports. 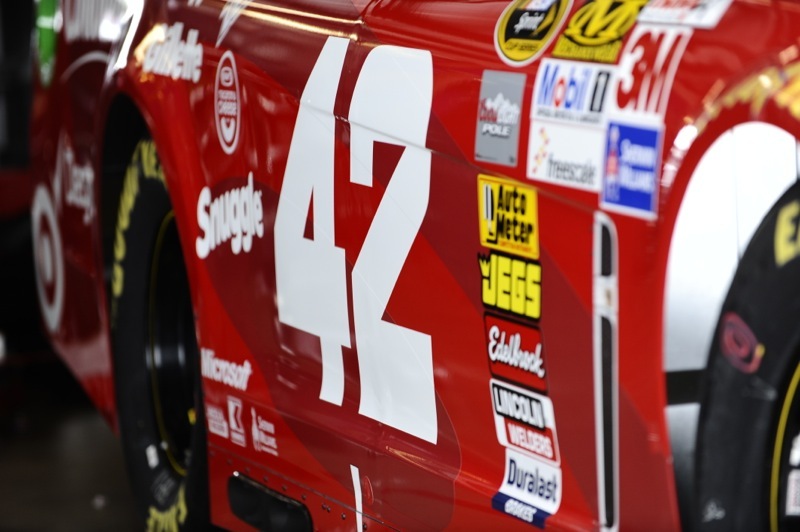 The 21-year-old Larson has 21 career starts on the Nationwide tour.